Rebuild an outdated, non-responsive e-commerce store on Shopify with our Essentials package. When Paint Spray Tools first made contact, their online store was built on an ancient, un-intuitive platform. Whilst it had got them this far, it lacked the mobile responsive demands of todays market. They were looking to replace it with a very user friendly, mobile responsive website that would take them one step further than their competitors. We presented Shopify as the best solution to take them to that next step, for less than a third of the cost they had been quoted for a similar site on Magento. 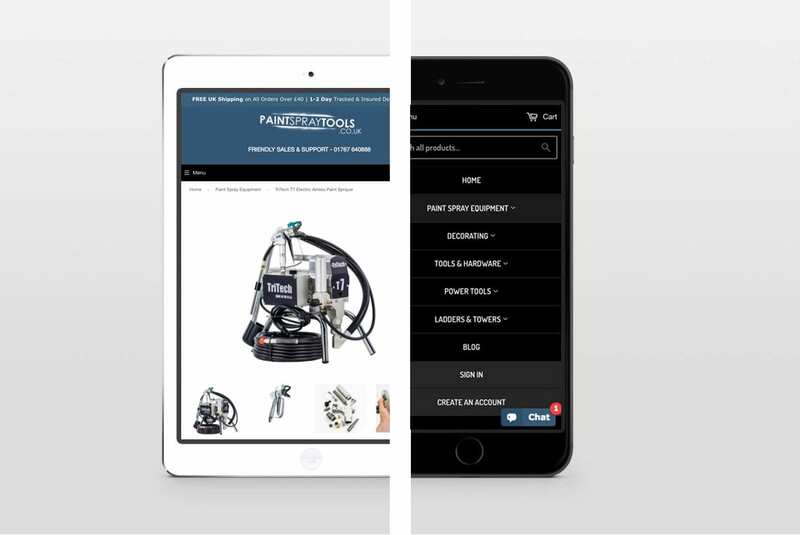 Shopify has an existing range of beautiful themes, an un-rivalled app store and is so incredibly easy to use for both customers and the Paint Spray Tools staff it fitted their requirements perfectly. They opted for our exclusive Shopify Essentials package, which included a range of extra features to truly give them a state of the art website with much more focus on customer experience and brand building than Shopifys standard out-of-the-box functionality. Using the Shopify platform allowed for the entire project to be started instantly and within days they could see their new online business taking shape. One of the biggest benefits of Shopify is that it takes away all aspects of the hosting and complicated payment integrations. Allowing both the developer and client to focus solely on building a great website. Shopify’s standard functionality is great, but to get a truly unique and well-oiled sales funnel you need to combine this with a few premium apps. 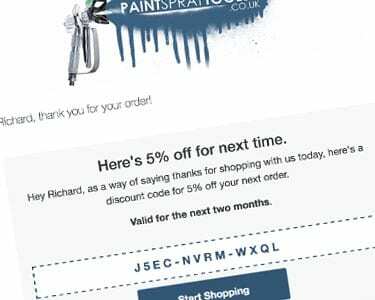 For under £35 a month in app subscriptions, we’ve jam-packed Paint Spray Tools with all the latest in Shopify app technology to make their website a true asset to their business. 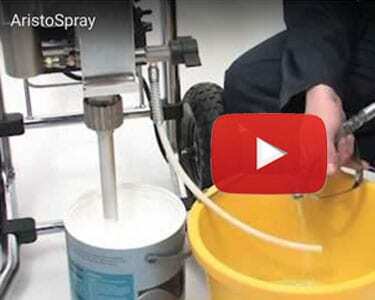 At last, Paint Spray Tools can finally take payments over the phone! 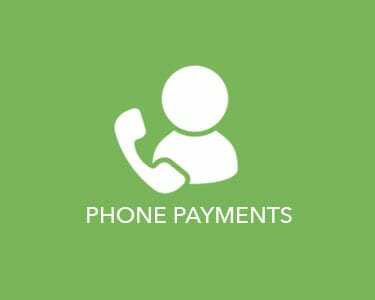 Creating a new order and taking payment over the phone has never been so easy. A modern search app brings new life to the traditional website search box. Bringing super fast, accurate results as your customer types. Did you know 70% of online shoppers now consult independent reviews before making a purchase? 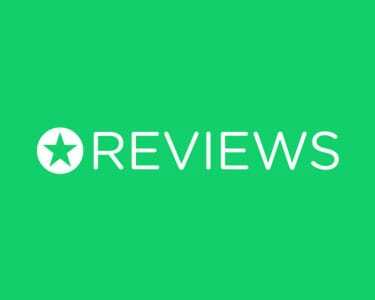 So we’ve integrated Reviews.co.uk. Videos have been proven to be one of the top ways to increase website conversions. We’ve made it easy to include promo & ‘How To’ videos on product pages. 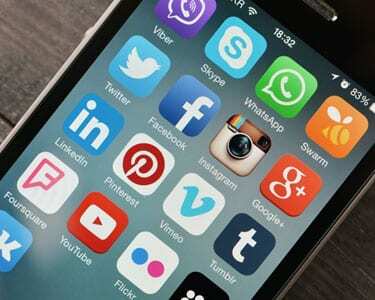 Marketing to existing customers generally offers a better ROI compared to acquiring new ones. With Shopify, we’ve automated this entire process. 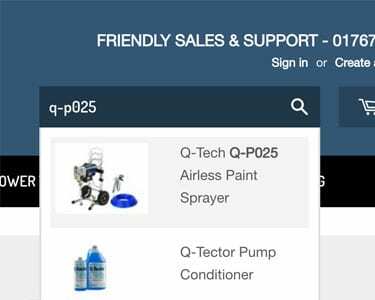 We’ve added links to Paint Spray Tools existing Social Media channels and added ‘Share Now’ buttons on product pages to allow friends to recommend products. A Fully Responsive, Customer Focused, E-Commerce Store. The completed store is a feature rich, ultra-fast website with a range of secure payment methods for customers to choose from. 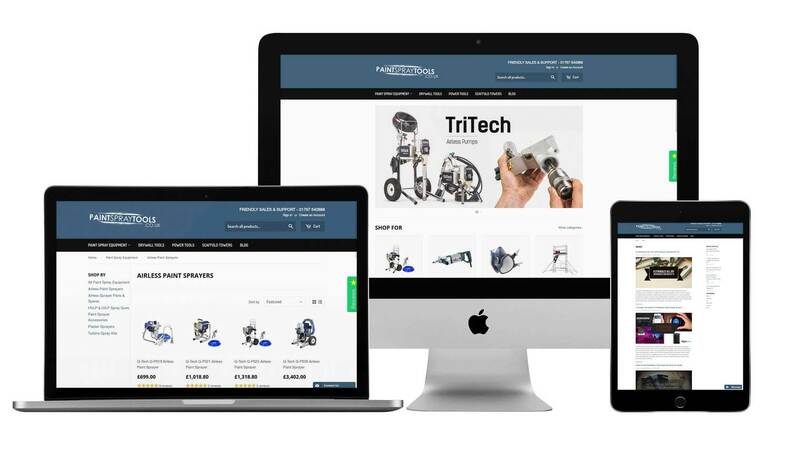 The entire website is Search Engine friendly, with optimised pages across the board for both products and categories, great on-page content and stunning imagery. By using premium plugins from the Shopify app store, the site now has personalised, customer focused email marketing in place for after a purchase is made, maximising return custom and revenue. This includes automatic delayed review requests, automated VAT receipts, limited time exclusive discount codes for returning customers and so much more. Paint Spray Tools truly is a prime example of a smooth, thought-out and well executed customer focused journey from start to finish, just how e-commerce should be.